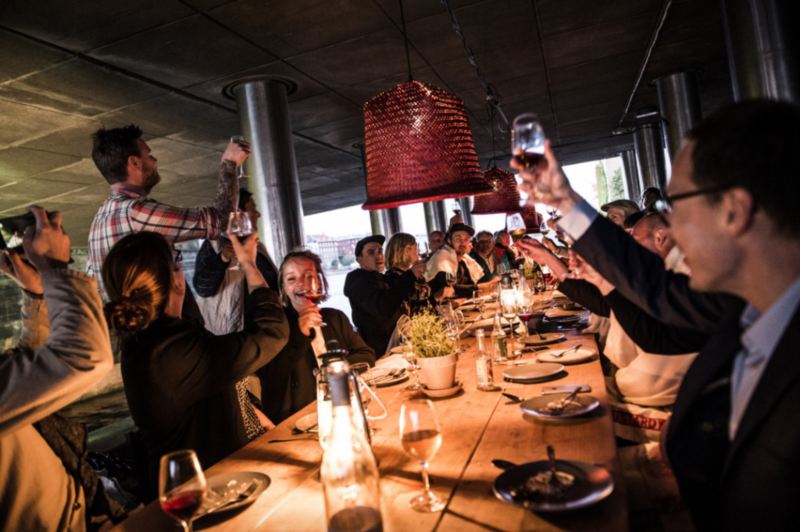 It will be in collaboration with our old friends and wine suppliers, Rosforth & Rosforth in their outdoor space, under Knippelsbro Bridge. Please don’t expect Michelin star seating. Of course the weather in Copenhagen can be unreliable but don’t worry about that, it is covered and we have taken the necessary measures to ensure that our guests will be dry and warm. The popup will open on the 19th of July and will run through to the 3rd of September from Wednesday to Sunday. We offer a fixed menu inclusive of alcoholic and non-alcoholic drinks.